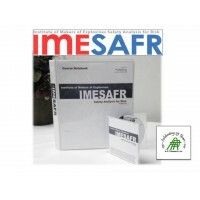 The complete training bundle. 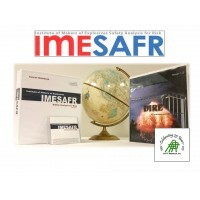 Includes: IMESAFR 2.0 Full Training Voucher DIRE Software 4 Hour.. This bundle does not include the DIRE software. 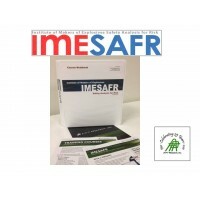 Includes: IMESAFR 2.0 Full Training Voucher ..